Now we turn to the Preseason/Week #1 National Top 25 Rankings. These teams are not only the top teams in their respective state and region, but in all of High School field hockey in 2017. There are many familiar faces in our Top 25 and that is because that is our ranking philosophy– to be the best, you have to beat the best. These 25 High School teams have beaten the best in their conferences and states, not just so far this season and last season in 2016, but over the last couple of seasons. Since we are already into the season in some parts of the country, we have been able to see some of these rivalries play out and factor the results into our first Top 25. 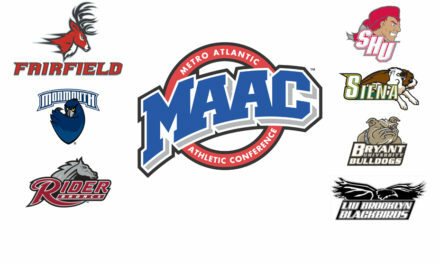 One thing we noticed so far is there seems to be a bit more parity in the game this year. 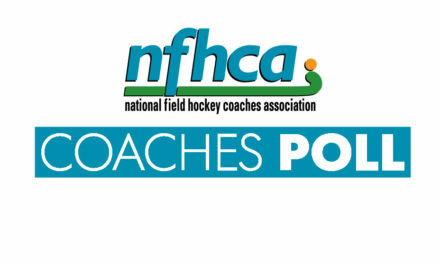 While we still see many of the same big names at the top, we are beginning to see more and more new names enter our radar as a growing number of players are playing club and USA Field Hockey year round. It is great for the development of the sport and certainly makes for some exciting rankings! Combined, these Top 25 teams totaled a 509-54-8 record last Fall (89% wins and many of those losses coming to one another! ), 12 teams were state champions, 5 teams were state runner-up, and 8 teams had undefeated seasons! With 28 Preseason Regional Players to Watch and 9 players who were already selected as All-Americans last season, there is no shortage of talent on these rosters. Check out our High School Major Awards page for a complete breakdown of individual player awards [Click here]. We will be releasing our Preseason State, Region, and National Players to Watch and our All-American Watch List over the next couple of days as well! 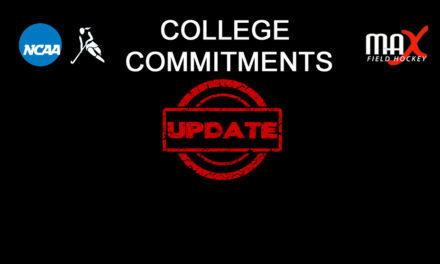 Our Regional & National Rankings will continue on a weekly basis from here on out and will be released each Wednesday. Make sure to follow us on social media to keep up with the latest releases (Twitter: @maxfieldhockey, Facebook: /maxfieldhockey, Instagram: @maxfieldhockey). 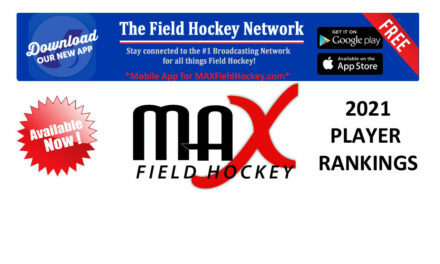 You can also keep up with our latest releases and so much more on our brand-new partner mobile app “The Field Hockey Network.” It’s free- download it today by searching for “The Field Hockey Network” in your app store. Over 1,500 people have already downloaded it in 2 short months! 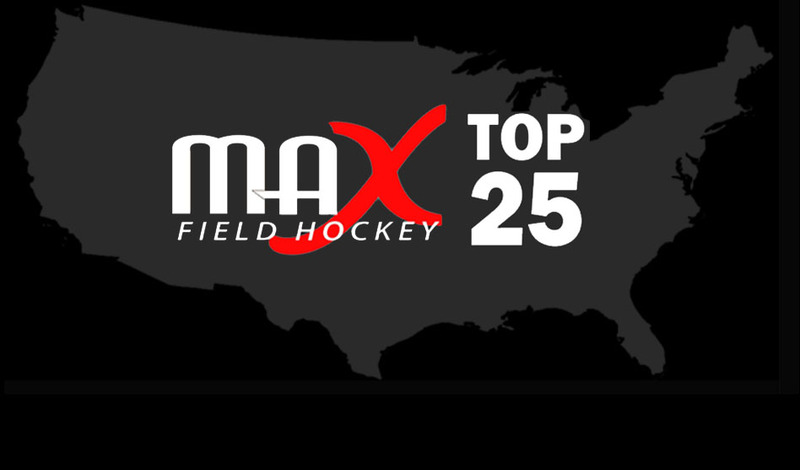 Congratulations to MAX Field Hockey 2017 Preseason/Week #1 National Top 25 Teams!